Essex based wedding photographer covering Essex and the south east. Wedding photographers based in Essex. We offer beautiful documentary wedding photography in Essex and the south east. We have a natural and unobtrusive working style as our wedding day coverage is unscripted and lightly posed. We specialize in capturing spontaneous split second memories, as well as soft and romantic wedding portraits and if required traditional group shots. We also cover other lifestyle photography session see what else we do below. 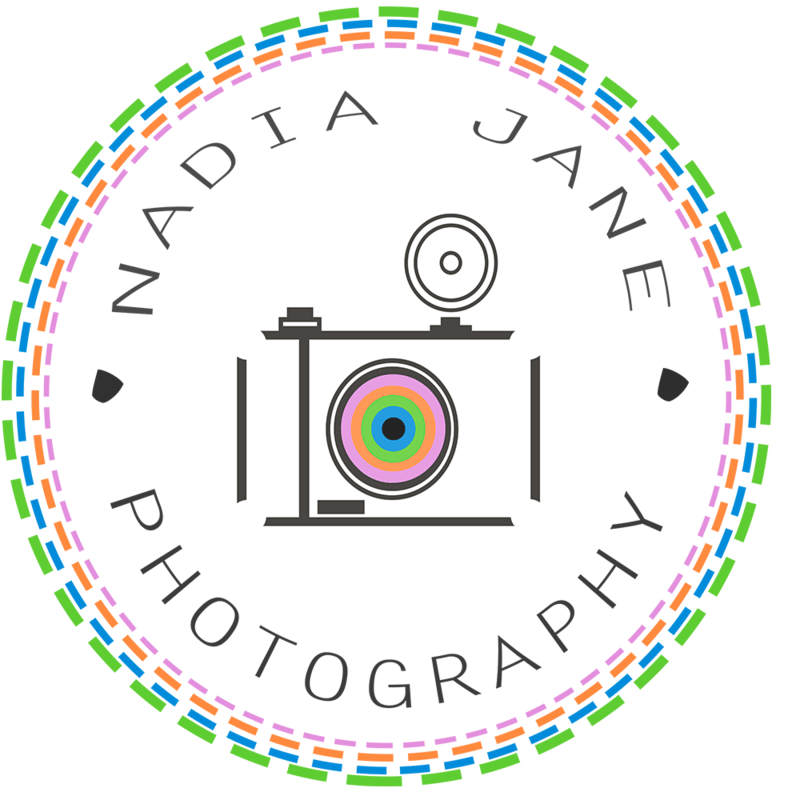 I am a passionate experience wedding and portrait photographer, who wants to delivery the best of my abilities with in my photography and with people to make them feel comfortable in my presents.. If you are interested in booking us for a wedding please contact us below.